Independent practice of the Year 2018. 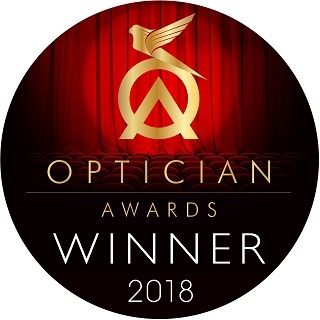 Welcome to Vision Optique London - Hammersmith's leading independent opticians and Winner of Optician Award 2018 - Independent Practice of the year!! Are we the right optician for you? Well if you answer yes to one of these questions then we can probably help you! Are you bored of the same old styles of glasses you see in high street opticians and crave something a little more original? Have you had a disappointing experience with other opticians in the past? Do you hate shopping for glasses are are in need of styilng advice? If so you're in the right place! Welcome to Vision Optique London opticians. We don't compromise when it comes to looking after you or your eyes! We understand the frustrations of going to a high street chain so we do things differently so you can FEEL GREAT about your glasses!